Eternal Health Yoga provides the highest quality of teaching of authentic yoga practices in a welcoming, warm, safe environment. We provide yoga for everyone, regardless of age, size, gender, fitness, or lifestyle. We feel it is important for everyone to know that she/he belongs and that Eternal Health Yoga is their home. You are entering a sacred space each time you step through our door. We honor the tradition of yoga and offer gratitude and love to all of those who teach and practice here, to those who have taught and practiced here, and to those who will teach and practice here in the future. We look forward to serving you and to offering you the exceptional experience that is Eternal Health Yoga. Namaste. We have the creative power to write a happy play, but do we have the will? Our mistaken identity is the cause of a great deal of suffering. However, the problem of separation bears its own solution. Enhance and improve their teaching skills and knowledge. Working one-to-one with an experienced yoga instructor means you will get individualized attention, mentoring, and support in the specific areas that you wish to improve. Move your yoga business to the next level! Hi, I’m D’Arci Freeland, the Eternal Health Yoga Advisor. New to Yoga? No worries! 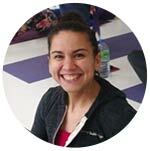 We provide the highest quality of teaching of authentic yoga practices in a welcoming, warm, safe environment. 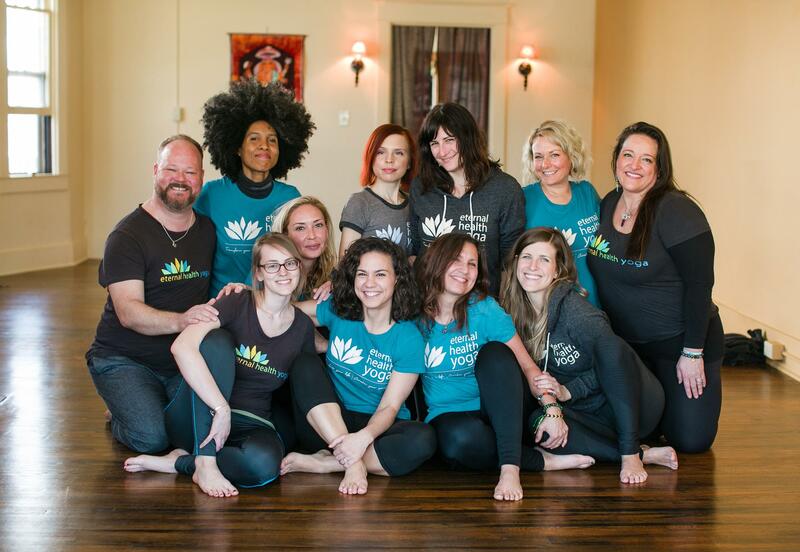 We offer classes, workshops, and services to meet your needs; we provide yoga for everyone, regardless of age, size, gender, fitness, or lifestyle. Have Questions? Contact me!